Today, the Union Army of the Frontier clashed with the Trans-Mississippi Army in one of the bloodiest battles in Arkansas' history. Near the sleepy town of Prairie Grove, Arkansas, 20,000 troops collided just west of where Fayetteville road crosses the Illinois River. 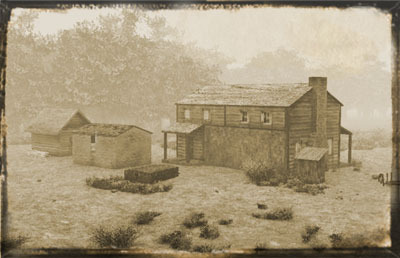 Watch the battle unfold and explore the historic Prairie Grove landscape of 1862 to learn more. 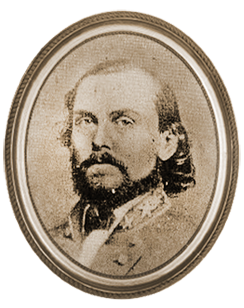 Area locals were given little warning to seek shelter as Confederate General Thomas Hindman approached from the south and established a strategic position on a wooded ridge overlooking the valley floor. 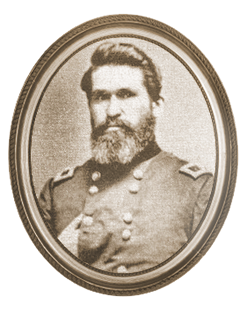 General Hindman led his troops out of Van Buren to attack General Blunt's men who were in Cane Hill. 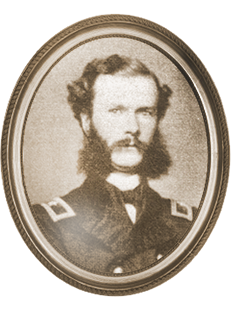 General Blunt however sent for reinforcements from General Herron in Springfield and on the morning of the 7th, Hindman and Herron collided near Prairie Grove. The homesteads of Prairie Grove were described by one Kansas soldier to be “as cozy and as comfortable as [the] heart could wish.” Explore the different galleries to view images of what the homesteads may have looked like and to view historic hand-drawn maps of the area. Be sure and visit the About page to learn more about how the historic landscape was created. Developed by the Center for Advanced Spatial Technologies at the University of Arkansas.